World War I, often called the Great War, not just for its epic scale but also for the sense that it was a more important and meaningful conflict than earlier European wars. 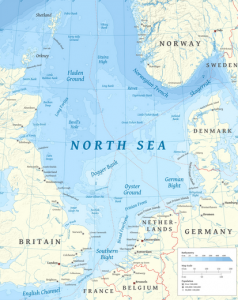 One of the most legendary naval battles of the war was the Battle of Dogger Bank, which took place in the North Sea, near Dogger Bank, which is a large sandbank in a shallow area of the North Sea about 62 miles off the east coast of England, on January 24, 1915. Britain was slowly bringing down the success of the submarine warfare Germany engaged in, and so a German admiral named Hipper made the tactical decision to attack three British towns on the North Sea. The first of the attacks was carried out on December 16, 1914. It was a massive shelling attack that left 18 civilians dead. The Germans deemed the grim attack a success. With that win, the Germans became more sure of themselves, and plans were made to repeat a similar attack. Unfortunately for the Germans, this time, the British Navy would be better prepared. The Russians had captured a code book, and they shared the information with the Allies. That book allowed the British to intercept and decode radio traffic. The information the British learned was that Hipper had set in motion plans to launch a new raid. British Admiral Beatty made a plan to beat the Germans at their own game. He took five battle cruises along with lighter cruisers and destroyers, and headed south to confront Hipper and his ships. On January 24, 1915, the that would be known as the Battle of Dogger Bank commenced. The effects of the battle were quite significant. Upon sighting the British fleet, Hipper felt the numbers were too much to overcome, so he quickly ordered a retreat. Unfortunately for Hipper, the British ships were fast enough to reach him and the battle started. The German ship, Blutcher, was sunk leading to the deaths of 782 German sailors. Hipper’s ship, the Sevdlitz, suffered fatalities numbering 192. 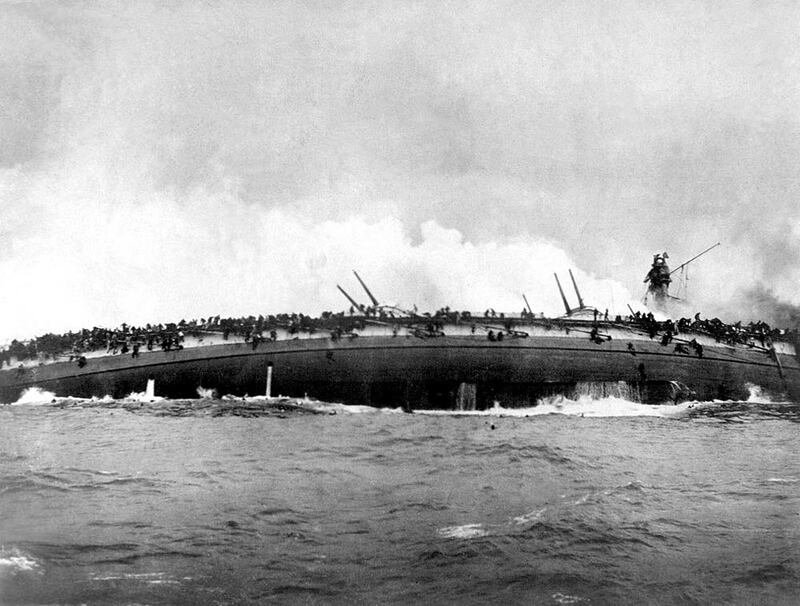 Beatty’s ship, the Lion, was left unable to fight when German attacks limited its ability to operate. It is quite likely that the British could have destroyed the entire German fleet, but Beatty worried about mines and the possible presence of submarines. Because of those worries, the German fleet was able to retreat, but it did suffer massive casualties. British casualties were relatively small, Just 15 sailors lost their lives. The British loss, while not trivial, was far less than the German losses. 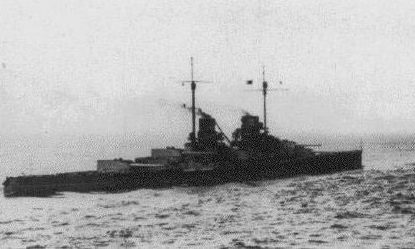 While the Battle of Dogger Bank didn’t changed the overall course of the war, however, the end result of the battle would have a major effect on how Germany would use its navy in engagements. Kaiser Wilhelm II decided that the navy would not take any more serious risks with its surface vessels. They knew that they were too easy to lose in a speed race. This would limit how they would be used in the war. Great Britain’s morale received a major boost following that battle. Troubling losses of military and civilian personnel had made the populace war-weary and very concerned over victory. The increase in morale had a strong effect on the troops and provided them with more resolve. In the end, Germany would lose, and the Battle of Dogger Bank had played a major part in that win. Of course, being able to break the code book, was the main reason for the win.